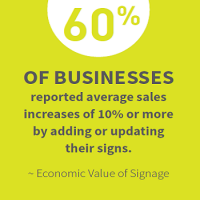 Electronic message boards are increasingly used by businesses as exterior on-premise signage. 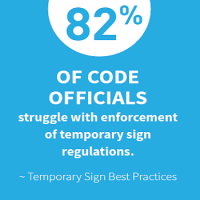 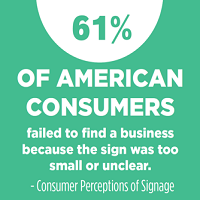 Are these signs, which allow businesses to communicate more information at a lower cost, associated with better store performance? 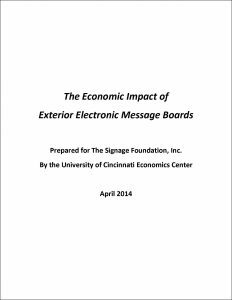 This research provides new insights into the benefits of investing in electronic message boards, based on the latest performance metrics from a major retailer.